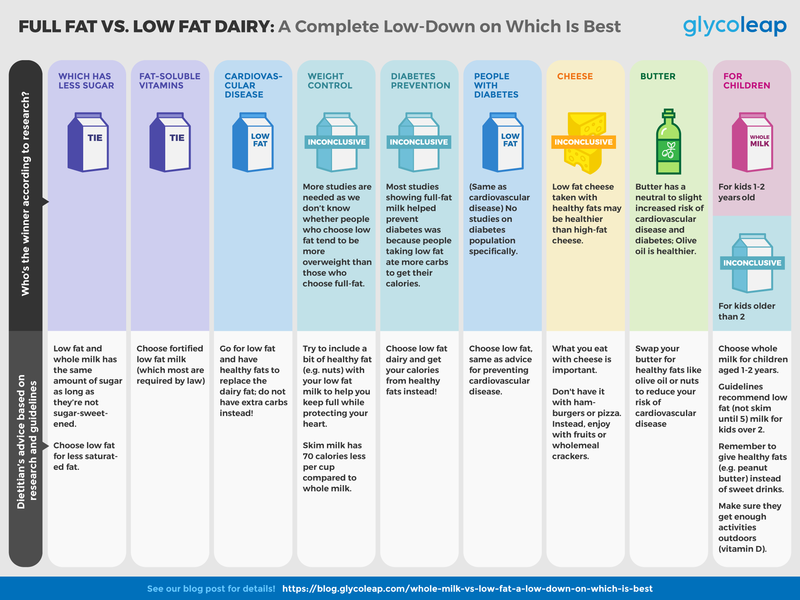 Recently I’ve been getting a lot of questions from people confused about the whole milk vs. low fat debate. From Time articles, The Guardian, Daily Mail, Natural Medicine “experts“, Men’s Journal articles, and even dietitians on Huffington Post. How are we supposed to know what to do when even dietitians are promoting full fat dairy?! The fact is, people may cherry-pick a few studies to argue for whole milk vs. low fat. After all, this is going against what we always believed and sure-fire to rack up page views. Unlike journalists or newspapers, the big organisations that create guidelines are accountable to a population’s health. They are the most trusted sources of health information. The fact is, most health and medical organisations, including HPB, Singapore Heart Foundation, American Heart Association, British Heart Foundation, Australian Heart Foundation, Dietitians Association of Australia, all recommend low fat milk for adults. These organisations use a systematic approach to prioritising highest quality evidence to make conclusions. What’s the difference between the milks? The difference is in the amount of fat. Low fat and skim milk are made by placing whole milk into a machine which spins out the fat globules. Because the fat is skimmed out, low fat and skim milks are lower fat and calories than whole milk. One cup of whole milk (3.5% fat) provides 150 calories and 8g fat (5g saturated). Compare this with low fat (1-1.5% fat, 100 calories and 2.5g of fat); or skim milk, (0.1% fat, 80 calories and 0.5g fat). This means low fat dairy has lower energy (calories) that may help with weight loss, and lower saturated fat that may help reduce risk of cardiovascular disease. Choose either low fat or skim milk for the healthiest option, which we will simplify in the post by grouping them as “low fat milk”. Although some evidence shows full-fat dairy may not be as unhealthy as once believed, it’s not strong enough to change the current guidelines. I’ve done a lot of research and read articles quoted by the newspapers, plus other high-quality research, to objectively answer this question. If it’s too much to read all the research on how I came to this conclusion, I’ve summed up the key points and also made an infographic. Dairy fat may be ‘neutral’ in its effect to health. That does not mean it is ‘healthy‘ (it may have some benefits compared to low fat, but we need more research to be certain). 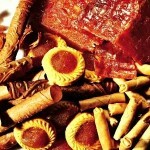 It may be slightly “healthier” than saturated fat from meat sources like lard or chicken skin. However, the highest-quality updated research shows that when we reduce dairy fat and replace it with polyunsaturated fat, it can reduce our risk of heart disease by 24%. But if you want to indulge in full-fat cheese or milk, it’s fine to do this once in a while. Choosing low fat dairy, then replacing the calories with refined carbs (like sugar) may be even worse off. 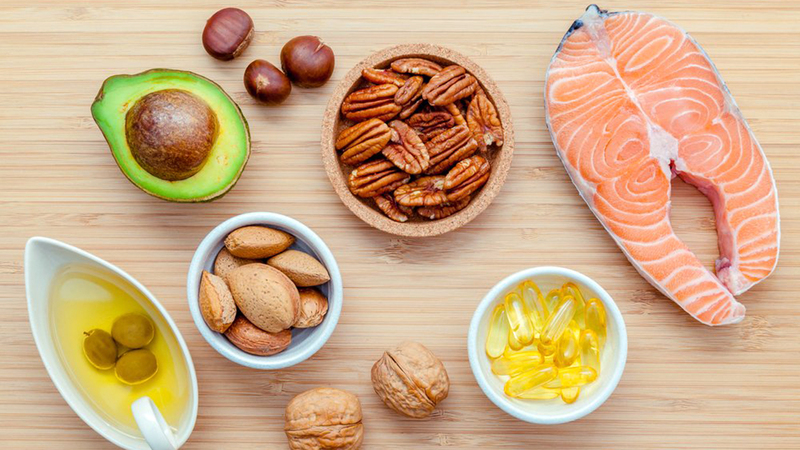 It’s much healthier to replace the calories with the same amount of healthy fats instead. 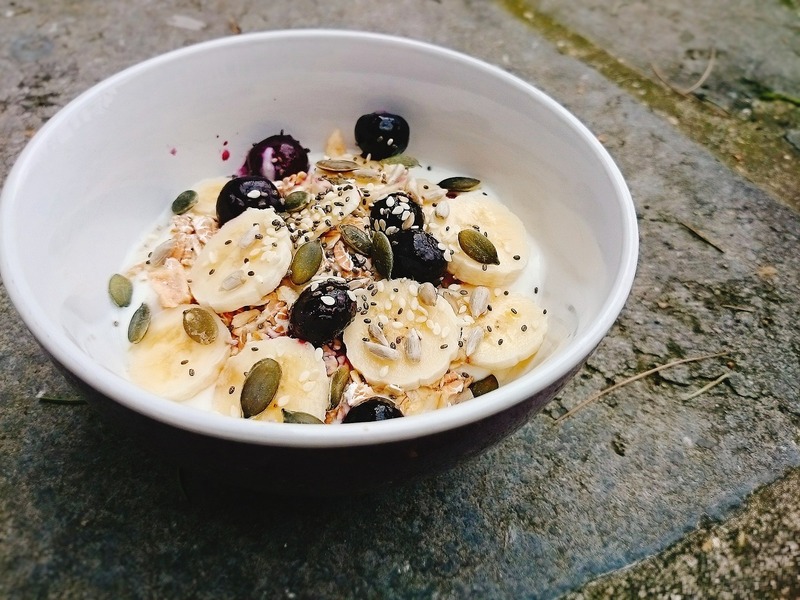 Enjoy low fat dairy for lower calories and saturated fat, but make sure there’s some healthy fat elsewhere in the meal, from nuts or seeds, plant oils or avocados. Low fat dairy may help people lose weight if people don’t replace reduced calories with other high-calorie foods/drinks or refined carbs. So, if you go for low fat dairy, eat more vegetables and a controlled portion of fruits and wholegrains to help you lose weight. We should focus on the eating enough of the basics we know are the absolute best (e.g. fruit and vegetables and a moderate portion of wholegrains) and a handful of things that are the absolute worst (e.g. sugary drinks, refined carbs, and processed or fatty meats). The rest are in the middle, things that needs more research. Like whether to choose whole milk vs. low fat. They’re all rich in quality protein, vitamins D, A, B2 and B12, calcium and phosphorous. Although Singapore and UK‘s guidelines don’t state a specific recommended amount of dairy, Australian and American dietary guidelines recommend most adults aim for 2.5-3 servings (e.g. cups of milk) low fat dairy everyday. If you are underweight or going through a stressful medical condition like cancer treatment or lung disease, extra calories from whole milk may be useful. Is low fat more processed? Aren’t there more fat soluble vitamins in whole milk vs. low fat? 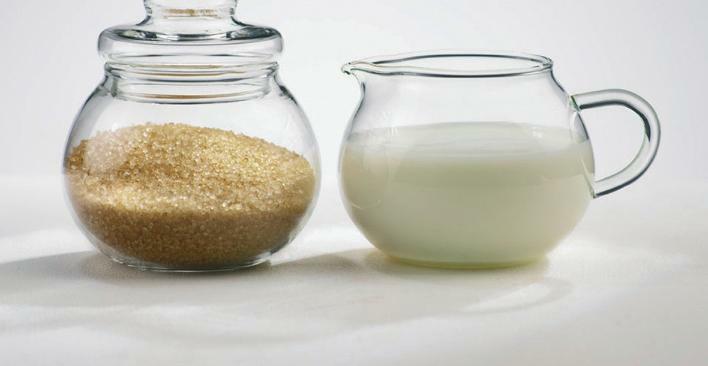 How much sugar does whole milk vs. low fat have? Does whole milk really help with losing weight more than low fat? Is full fat cheese better than low fat? Children – whole milk vs. low fat? Why are news articles telling us different things? Is low fat milk more processed? According to the technical definition of ‘processed’, yes, low fat milk is ‘processed’. However, so is pasteurised whole milk, chopped vegetables and canned fish. Processed foods as a whole are not the enemy; it’s those with added sugar, fat, salt, and stripped of healthful nutrients like fibre and vitamins. The ‘chemicals’ added are not harmful. They include dried milk solids (which add protein to help thicken) and vitamins A and/or D (fat soluble vitamins which can be lost when milk fat is removed). Even though it’s been processed, it’s still a healthier option. Modern technology now means that low fat milk is fortified with vitamins A and D to almost the same level as whole milk. Many say that without the milk fat, these vitamins are not as well absorbed. There are actual very few scientific studies to prove this, and in fact one study in adults showing that absorption of vitamins A and E were the same for whole milk and skim milk (fortified and unfortified). Regardless, you could solve this theoretical problem by pairing your glass of low fat milk with a food rich in healthy fats. I thought low fat milk has more sugar than whole milk? This is the biggest misconception about whole milk. Many people argue low fat or skim milk may have added sugars. Indeed, flavoured milks (like chocolate or strawberry) can have up to 3 teaspoons of extra sugar per cup, and the added sugar could increase the risk of weight gain, heart disease and diabetes. But unflavoured milks all contain about the same amount of natural milk sugar (lactose) (10-15g, or 2-3 teaspoons, per 250ml cup), depending on the brand. Using the HPB database, this table compares how much sugar is in each milk. You’ll find it’s pretty similar for unflavoured milks. Overweight people tend to underreport how much full fat dairy they take, or choose low fat dairy. The problem is that we don’t know whether it’s the chicken or the egg. This way, you can feel more satisfied. What’s clear from research is that it’s not as simple as cutting down calories, but making sure you feel full enough so you don’t crave for unhealthy foods. Fats in dairy are complex and contain more than 400 fatty acids. Dairy fat is 62% saturated, 30% monounsaturated, 4% polyunsaturated, and 4% other types like naturally occurring trans fatty acids. Some studies show that whole milk may increase total and LDL “bad” cholesterol, but also increase HDL “good” cholesterol, thus neutralising the effect. You might also find articles saying dairy fat raises the less artery-clogging types of LDL. Basically, research has shown that dairy fats in combination with other components of milk may not have negative consequences for health. That means it may be neutral, but that doesn’t exactly mean it’s beneficial. Does this mean whole milk is better to lower risk of heart disease and stroke? 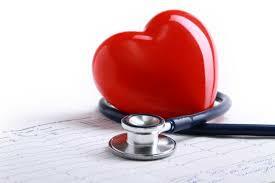 We know that all types of milk may reduce risk of cardiovascular disease. A large number of studies found that those who ate more milk or dairy (whether full or low fat, except butter) had a reduced risk of heart disease, possibly because of positive effects on blood pressure or BMI. Another study showed neutral effect, although full fat dairy may be ‘beneficial’. Yet others found people drinking low fat milk had less artery-clogging chemicals compared to people who didn’t take any milk, or a lower risk of death and better cholesterol results compared to people who took high fat dairy. A meta-analysis specifically mentioned it was low fat milk that reduced risk of stroke. Another 2012 review mentioned that the majority of observational studies have failed to find an association between the intake of dairy products and increased risk of cardiovascular disease, regardless of amount of dairy fat. These studies are all over the place in deciding whether whole milk vs low fat is healthier. Let’s look at the most recent and a rigorous 2016 review published by Harvard researchers to help answer. It’s a large study, plus the only one that looked at what was used to replace calories when somebody chooses low fat dairy. Although full-fat dairy, yoghurt, butter and cream did not increase heart disease risk (compared to a background diet of high amounts of refined carbohydrates and sugars); full-fat dairy didn’t decrease risk either. They just had a ‘neutral’ effect. But what’s interesting is that “swapping” fat; i.e. replacing dairy fat with the same of calories from polyunsaturated fat, reduced risk of cardiovascular disease by 24%. Replacing the same amount of calories from dairy fat with wholegrains also had 28% lower chance of heart disease. You can read about it from Harvard here. 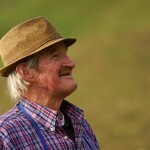 Isn’t whole milk better for preventing type 2 diabetes than low fat milk? Dairy fats may help improve the ability of the liver and muscles to break down sugar from food. Some high fat dairy like yoghurt or cheese may give healthy microbes that improve the body’s response to insulin. People eating full-fat dairy may feel less hungry and not take additional calories from sugary foods. This is all speculation and data is conflicting with some saying low fat, some saying full-fat is better. A meta-analysis and review showed that dairy reduced risk of getting diabetes. A 2013 review stated evidence was conflicting so couldn’t make any conclusion. Several studies found no relationship between dairy and risk of diabetes, but interestingly, yoghurt was linked to lower risk of diabetes. Another study revealed a lower risk of diabetes when people took full-fat but not low-fat dairy; especially for cream and full-fat fermented dairy (like yoghurt and cheese). Yet one intervention study showed those who drank more low fat milk had less insulin resistance. Other studies contradicted this, saying that the more of dairy fat in the blood, the lower their risk of heart disease and diabetes. These studies aren’t the best as they only look at the dairy fat in our blood, not what they actually ate. You need to look at what people eat to get a good picture. In fact, a large amount of dairy fat comes from lower-fat dairy like low fat milk, yogurt, and cottage cheese. Who knows, these people may have high dairy fat in the blood because they were eating low fat, not whole fat, dairy! Also, unlike the Harvard study, these studies on diabetes risk don’t tell us what kind of food was used to replace missing calories. Many found that people who eat less dairy fat usually ate more sugar and carbs. This makes it difficult to tease out whether the risk of diabetes is due to eating full-fat dairy or eating less refined carbs. The time span of the studies are also way too short to make real conclusions. 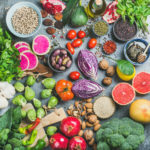 What we do know is that the best way to reduce your risk of diabetes is having a healthy weight, eating a healthy diet, and being physically active. What about whole milk vs. low fat milk for people with diabetes? Remember, the studies above are only looking into preventing diabetes if you don’t have it yet. 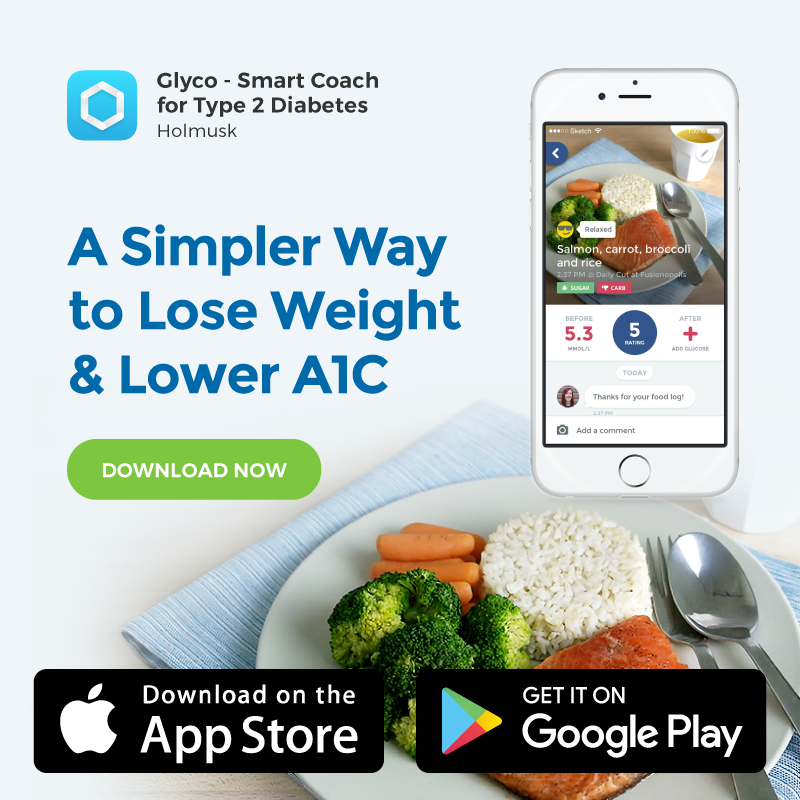 From what I can find, there aren’t any studies specifically in people with diabetes only. So if you already have diabetes, the more important question is which milk can help prevent cardiovascular disease (since that’s the most common cause of death among people with diabetes). And that is low fat milk! What about my beloved cheese? Right now, further research needs to be done. A comprehensive review has mostly found that there isn’t any association between cardiovascular disease and cheese. 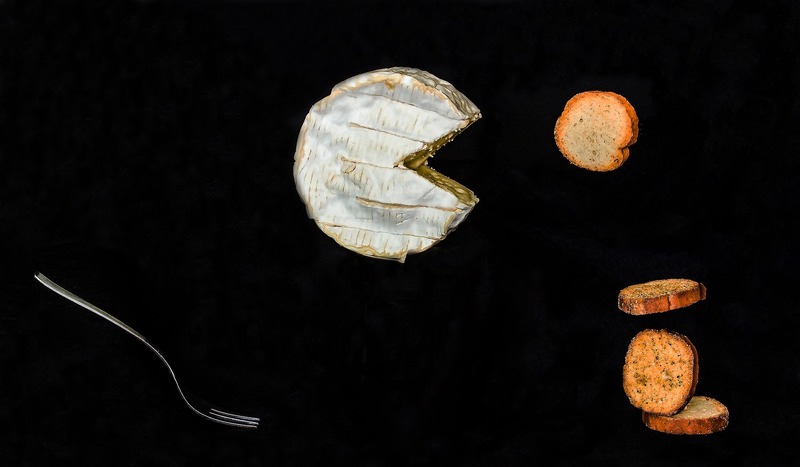 Although some researchers found cheese increased risk, others found decreased risk. We’re not really clear whether cheese is good or bad for preventing heart disease and stroke. What’s clear from the 2016 Harvard review is that replacing saturated fat from dairy with unsaturated fats can reduce risk of heart disease. This means that if you choose low fat cheese (either naturally lower fat cheeses like cottage, ricotta or low fat cream cheese / swiss cheese), you will be able to replace that saturated fat with a healthy fat instead. What you eat the cheese with is also important. Don’t have it with hamburgers or pizza (processed meats and refined flour). Instead, have a thumb-sized cube of cheese with fruits or wholemeal crackers. Some newspapers loved quoting this study on low fat vs full fat cheese to claim full fat is healthier. Let’s analyse it: between the 3 groups (of the carbohydrate meal, reduced-fat or full-fat cheese), there indeed was no significant difference. Yes, the author mentioned the full-fat cheese group had a slightly higher HDL than the carbohydrate group but the result was not even statistically significant (p=0.07), meaning it might be a chance finding. The authors mentioned that energy intake remained similar in all 3 groups, and it’s because the people in the low-fat cheese group replaced calories from saturated fat with other sources, “mainly carbohydrates”. As we’ve explained before, the replacement of saturated fat with poly- and mono-unsaturated fat can reduce risk of heart disease; but not with refined carbs. This study only says that having full-fat cheese is about as healthy (in a short 3 months’ time anyway) to having low-fat cheese (when calories are replaced with carbs). We have no idea what would happen if people eating low fat cheese replaced the dairy fat with “mainly healthy fats” instead of “mainly carbs”. We also won’t know what will happen in the long-term after 3 months. So is butter really back? No, butter’s not back! The latest systematic review on all the studies showed that butter has neutral (or pretty small) association with cardiovascular disease, diabetes and risk of death. Similar to whole milk, it means that although butter may not be the worst choice, there are healthier choices out there. For example, we know that healthful oils like soybean, extra-virgin olive oil, flax seed etc can help reduce risk of heart disease. 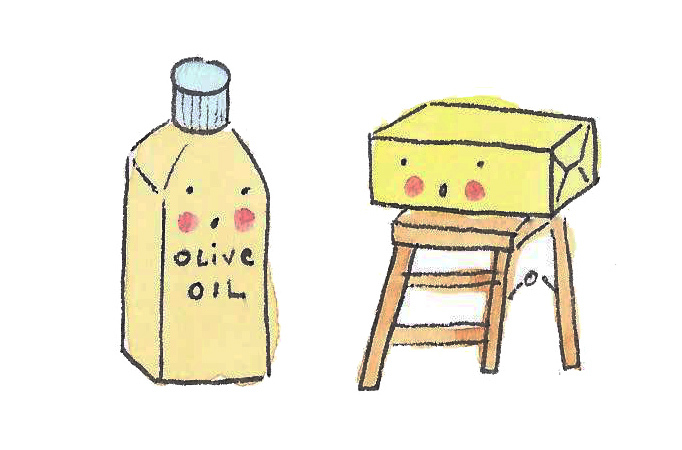 Swapping 8g olive oil instead of butter reduced risk of diabetes by 8%. So why would milk, yoghurt or cheese be alright, but not butter? 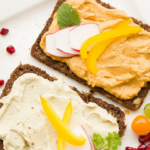 Butter has no calcium (which can regulate blood pressure and cholesterol levels), no protein, and isn’t fermented (and we know healthy microbes can be beneficial to our body). 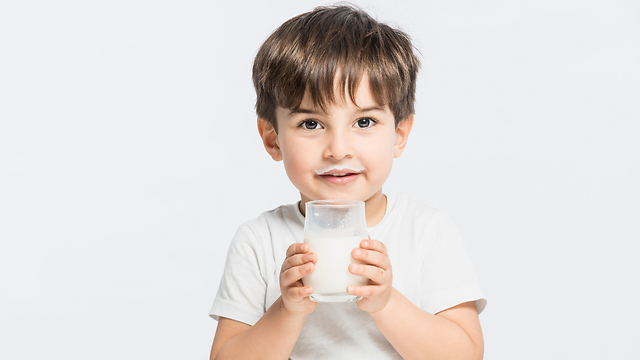 Is whole milk vs. low fat better for children? Children (from 12 months old) should be given whole milk and dairy until they’re 2 years old. Full-fat dairy provide them more calories and the vitamins to fuel their fast growth. According to UK guidelines, don’t give children skim milk until they’re at least 5 years old. Low fat milk is recommended after this age to reduce risk of childhood obesity. So in summary, the guidelines state to give whole milk from 1–2 years, low fat milk from 2–5 years, and beyond 5 years is up to you to choose low fat or skim milk. It also depends on your child’s paediatrician’s advice for exceptions to the rule. For example, if your child is underweight or has failure to thrive, then whole milk may be more suitable. Although some evidence suggests having whole milk may be better for kids of all ages, we need more research before changing our advice. Could kids drinking low-fat milk have poorer quality diets to begin with? Are overweight kids more likely to have overweight parents who choose low-fat milk to lose weight? Are overweight children more likely to choose low fat milk? Could the kids be having low fat flavoured milk sweetened with sugar? Another problem is that this study only asked parents what their child drank in the past 3 days. What milk was taken in the other few months or years? Not looked at! It was also based on American children and 56% of them regularly took a vitamin D supplement. That’s not going to represent the majority of kids in other parts of the world. This study suggests that vitamin D may be better absorbed when taken in whole milk for children. But sunlight provides ~90% of our vitamin D requirements. 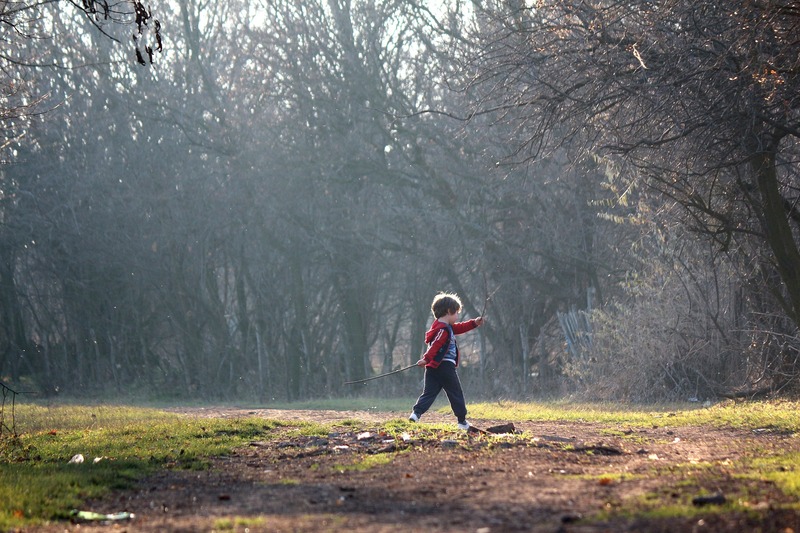 So the focus should be on making sure kids aren’t sedentary, and get outdoors enough. The researcher said: “Milk fat content that parents choose to provide their children is really a personal choice”. He recognises his own study is not high quality enough to say one milk is healthier than another for kids over 2. So why are news articles telling us different things? Unfortunately, journalists may not have learned about statistics or have training in nutrition. They may write sensationalist articles without critically analyzing the entire study. The studies may not be the best quality, or perhaps they just looked at one sentence or the abstract only. 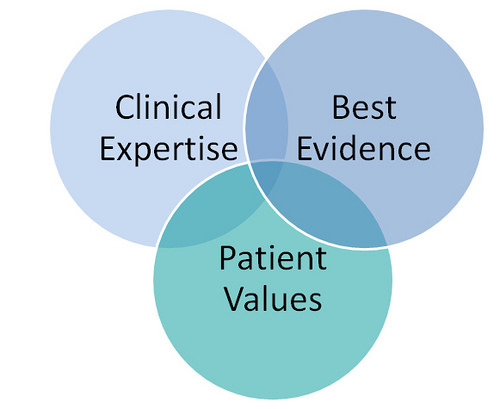 A health professional trained in evidence-based practice is the best person to speak to, rather than believing any ‘nutrition expert‘. Journalists don’t need to bear any responsbility if anything goes wrong with a patient because of their advice. Conversely, health professionals are accountable and have professional duty to give the best advice. This is based on their training and clinical experience, evaluating high-quality evidence, and valuing patients’ health. These are things journalists or other non-health trained writers don’t provide. The problem with most studies on dairy is that they’re observational, so there may be differences in people who drink whole milk vs. low fat. This means the the type of milk may not be the only difference in explaining the results. For example, people who choose low fat milk may be overweight in the first place. We can only know if full-fat vs low-fat or skim milk is more healthy by doing a randomised controlled trial. This type of study minimises bias. Unfortunately, few research of this quality exists regarding dairy. So based on the latest research, full-fat dairy is probably neutral in its effect on heart disease. That makes it not particularly harmful or healthy. 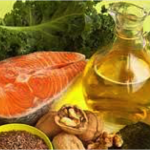 But if we want to be more healthy than just neutral, there are healthier fats out there. Take note that full-fat milk contributes only around 5% of the fat in an average person’s diet. Other factors in our diet may be more important. 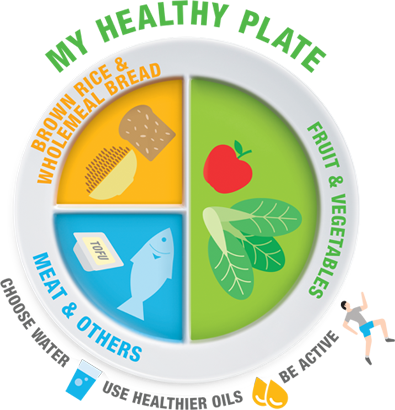 We know that the key is controlled portions sizes, balance and a healthy pattern for the whole diet. It’s not just about one food. Based on the latest high-quality research we have, we dietitians still suggest following the guidelines that recommend low fat dairy. These guidelines go through hundreds of studies to make such recommendations. I myself choose low-fat or skim milk over whole milk most of the time. Since many people are struggling with their weight, it makes sense to choose a lower calorie option. Research shows that replacing saturated fat (including dairy fat) with poly- or mono-unsaturated fats can lower cardiovascular disease risk. So get moo-ving! Choose low fat dairy to make space for other healthy fats like a handful of seeds or avocado instead. Previous Previous post: Oatmeal Pancakes Recipe: Family Favourite to Get You Out of Bed!